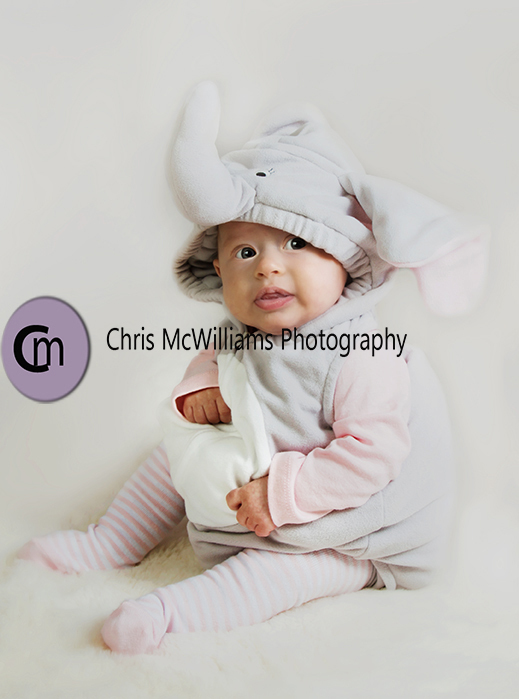 It was session #2 for this 3 month old sweetie today and since it is Halloween, she came with her costume; an adorable grey and pink elephant. 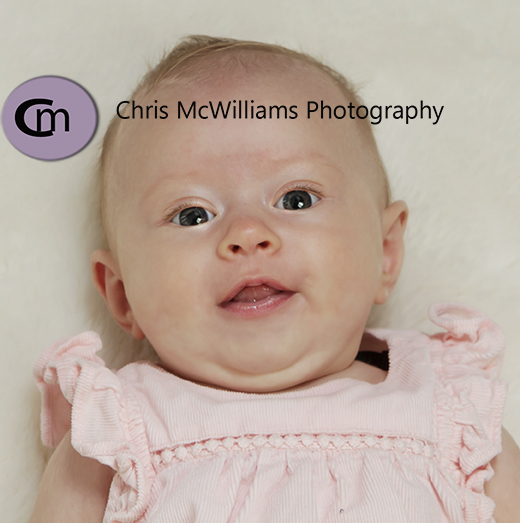 Look at this adorable little elephant. 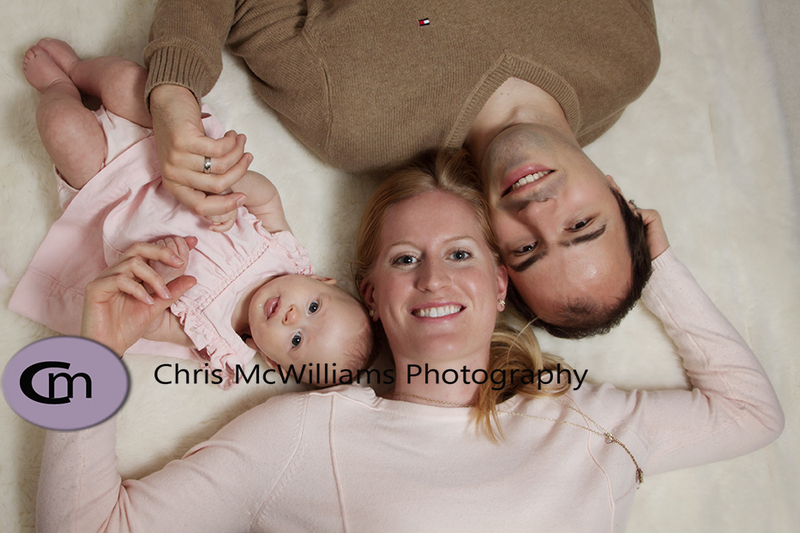 Here are 2 more images from our session.